We are a towing and roadside assistance company that’s been in this business for over 50 years. We don’t just know our way around the city, we live in it. Locked out in Brooklyn? Broken down in Arverne? In need of roadside assistance in Flushing? With our vast fleet of tow trucks across several locations throughout the city, at B&M we promise to give you the fastest tow possible—period. Twenty-four hours a day, seven days a week, B&M has drivers, dispatchers and tow operators on hand to help you get the inconvenience of a broken-down automobile out of your way as quickly as possible. Whether you require lockout services, roadside help, or a light, medium, or heavy tow, B&M operators are trained to provide you with fast and professional service, whenever you may need it. Excellent service! Eddie is on time and prompt. Handles cars with care and ease like they’re his own. Never worry at any time, day or night, my man Eddie is gonna be there when you need him the most! I encourage anyone who needs towing or has been involved in an accident to call him! Eddie's been in business for 25 years and comes from a family owned business background. The driver Eddie was awesome!!! He truly represents B&M with his professionalism. He towed my car at my request not because it was in the parking lot too long thank goodness! He was very polite and made me comfortable knowing where my car was going! I called my tow company and they told me 2 to 4 hours for them to come and get my car. Then I got B&M Towing's information. Eddie is the best, he called me right back and told me they would be there in 15 mins! 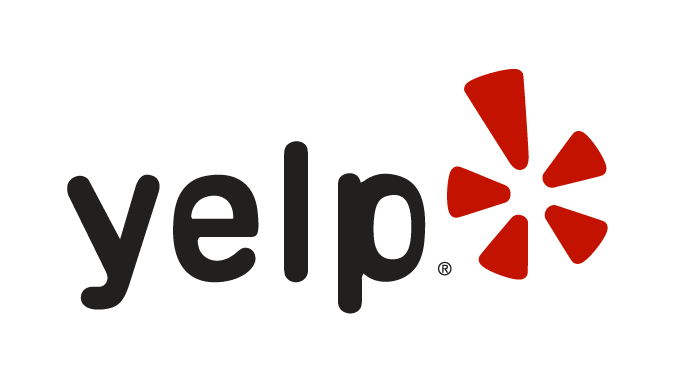 Very courteous and respectful... this was my first time inquiring for this type of service and I LOVE them! Thank you so much! Review Stream Powered by OMG National | © Copyright 2019. B&M Towing. All Rights Reserved.